If you're interested in living at the Reserve at Santa Fe, please review the information below. We want to make sure all of our prospective unit owners are informed before moving to our community. Please note that we allow up to 2 pets of gentle disposition to live in each home. Your pets must be less than 25 pounds each at maturity. Additionally, our grounds are officially nonsmoking areas. You cannot smoke on any of the patios or balconies or in the breezeways, parking lots, and other public spaces. Keep in mind that our association does not maintain a sales office and cannot help with purchases or sales information. We encourage you to contact the real estate professional of your choice to research available units. Our condominium association does not maintain a leasing or rental office and cannot help with leasing inquiries. However, many of our owners have their condos available for lease. Leasing and unit management is handled by individual owners or managers. We suggest you check the classified ads in our local newspapers, like the Santa Fe New Mexican, Albuquerque Journal, Santa Fe Reporter, and the Los Alamos Monitor, etc. 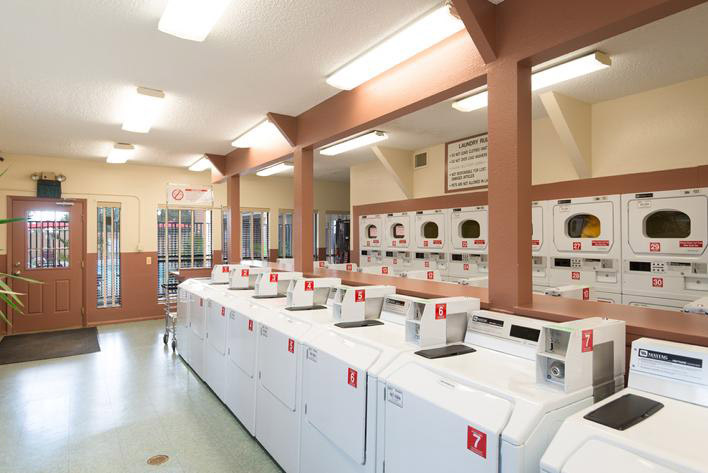 Many owners also list their units on Craigslist and other online venues. From Interstate 25 - Exit on St. Francis Drive (north, towards Espanola and Taos). Proceed 4 miles to Alamo Drive and then turn left on Alamo Drive before making an immediate right onto Calle Mejia. Follow Calle Mejia to the end, which is the entrance to The Reserve at Santa Fe. From the North on Highway 285/84 - Turn right at the first traffic light onto Alamo Drive. Once you're on Alamo drive, make an immediate right onto Calle Mejia. Follow Calle Mejia to its end, which is the entrance to The Reserve at Santa Fe. 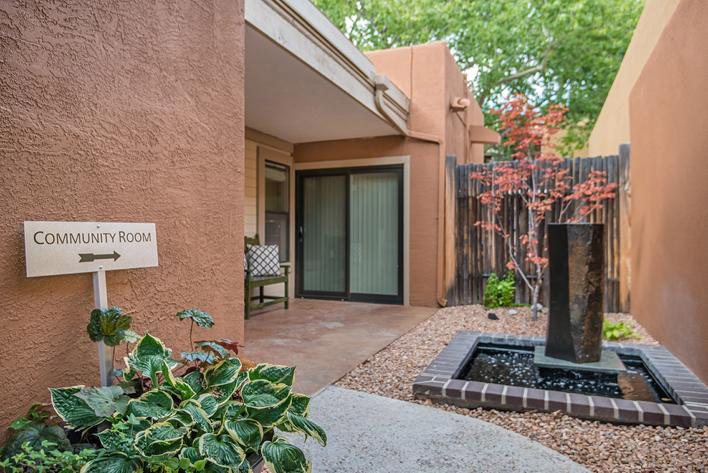 "One of the most successful condominium communities in the history of Santa Fe!" "The Reserve provides a beautiful park-like atmosphere with gated security. There is open space!" "Located on the desireable & convenient Northside." "Something special awaits you at The Reserve!" 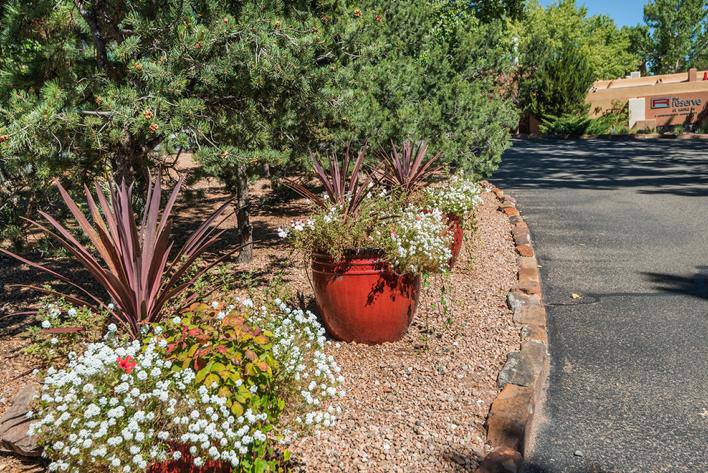 "The living is good amidst this friendly community, with extraordinary management, timely maintenance and an easy commute to Los Alamos and Albuquerque." 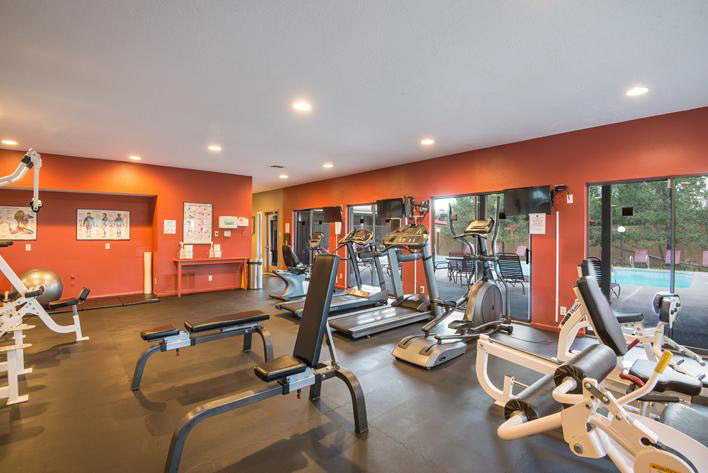 "A sophisticated sensibility with all the amenities, service & value that comes with convenient Northside living."